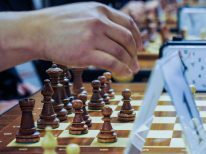 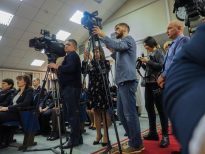 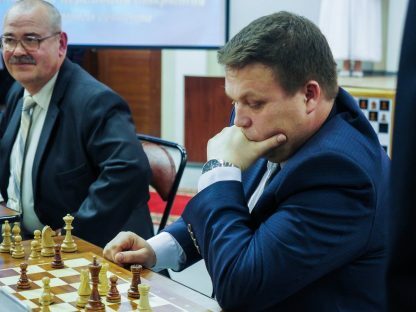 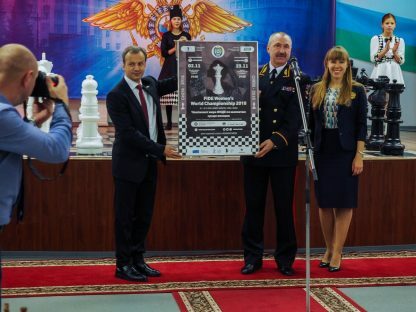 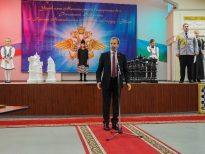 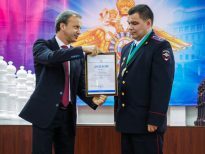 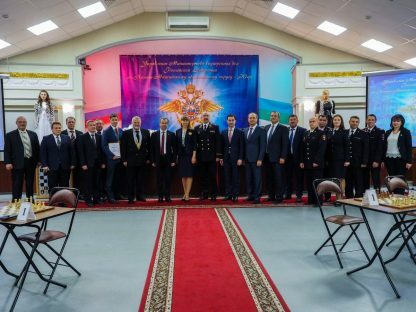 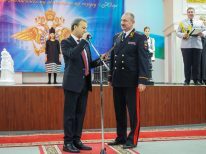 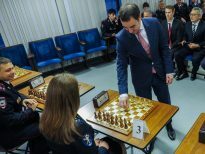 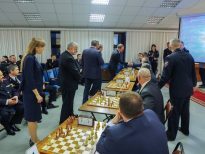 A ceremonial opening of a chess club took place in the Khanty-Mansi Autonomous Area Office of the Ministry of Internal Affairs. 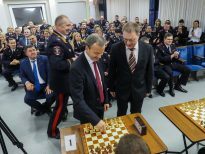 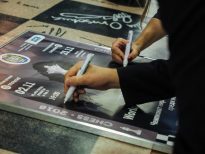 The club was opened as a part of the “Remove Blank Spots from Ugra Map” project. 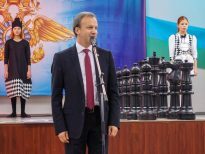 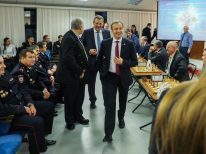 The event was attended by Arkady Dvorkovich, FIDE President, Dmitry Kuzmenko, Chief Federal Inspector for Ugra, Yury Yuzhakov, Deputy Governor of Ugra, Galina Kovaleva, Rector of the Ugra Chess Academy, and Olga Girya, grandmaster from Ugra and participant of the World championship. 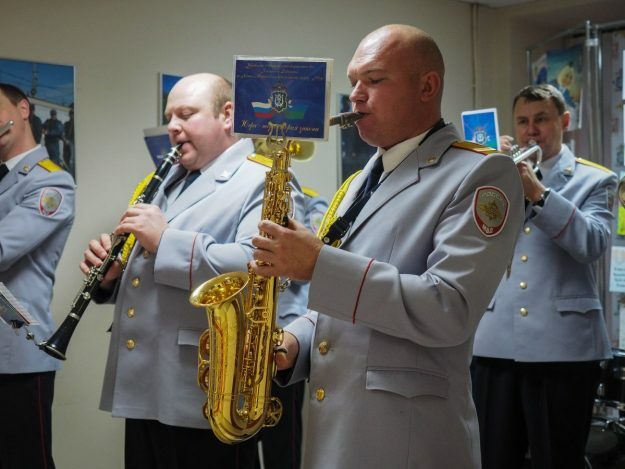 After the ribbon was cut, a simultaneous display took place. 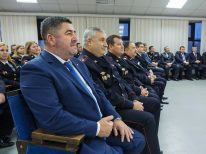 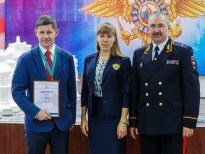 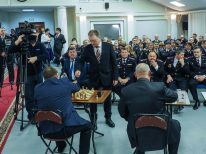 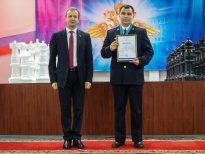 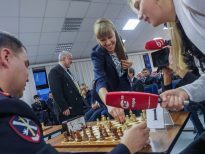 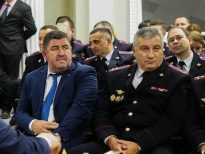 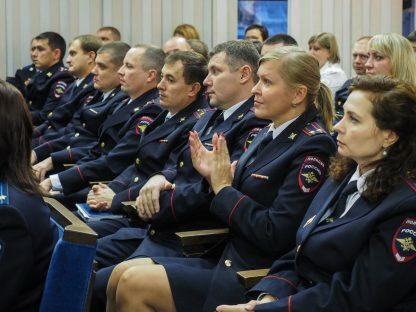 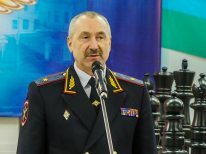 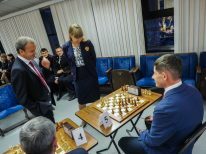 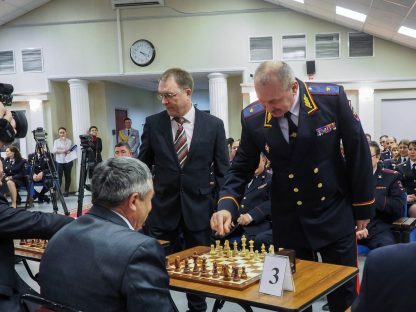 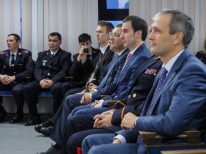 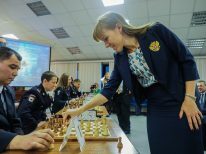 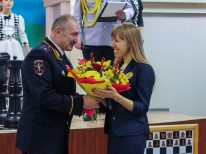 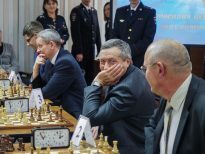 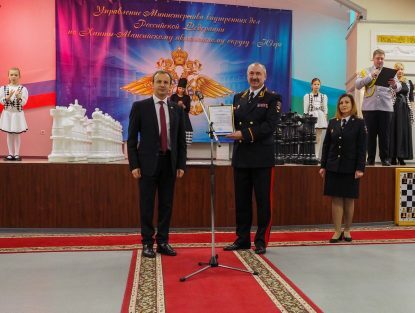 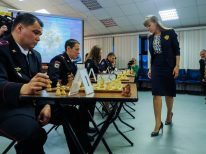 Olga Girya, grandmaster, participant of the World championship, member of the Russian National Team, winner of Chess Olympiads, played against local policemen, while Alexander Sibryaev, FIDE Master, who paricipated in the 2005 World Cup in Khanty-Mansiysk, faced veterans of the law enforcement.